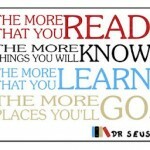 With Dr. Seuss day coming up I thought this would be a fun FREE printable to share with you. You could print it out and display it on your kitchen counter reminding your kids WHY reading is so important or hang it on your wall all year long. 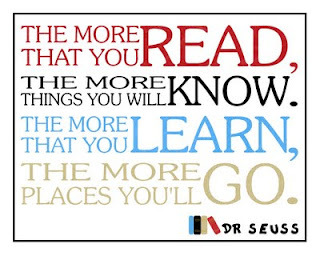 Click here to get your FREE Dr Seuss Printable from The Scrap Shoppe Blog.